Exclusive and private in location. Elegantly appointed in design. Unwaveringly attentive in our level of service. From fashion parades, to cocktail parties, to gala dinners and more, we are committed to making each special occasion extraordinary. 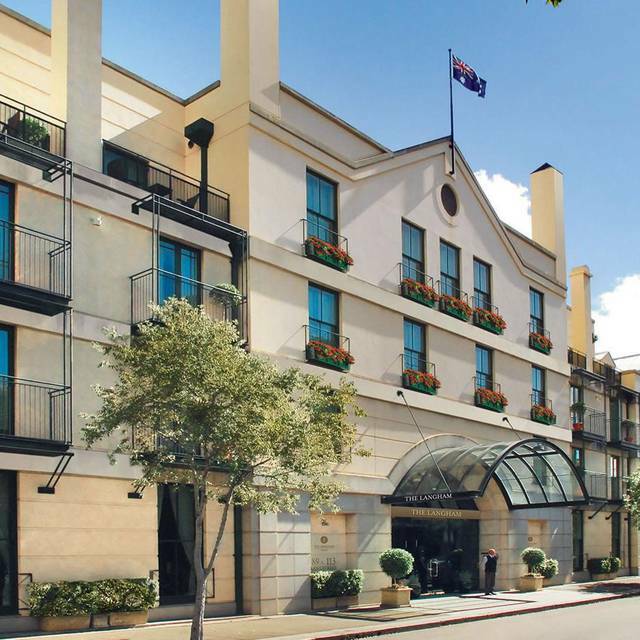 The Langham Sydney features plush seating drenched in natural light. 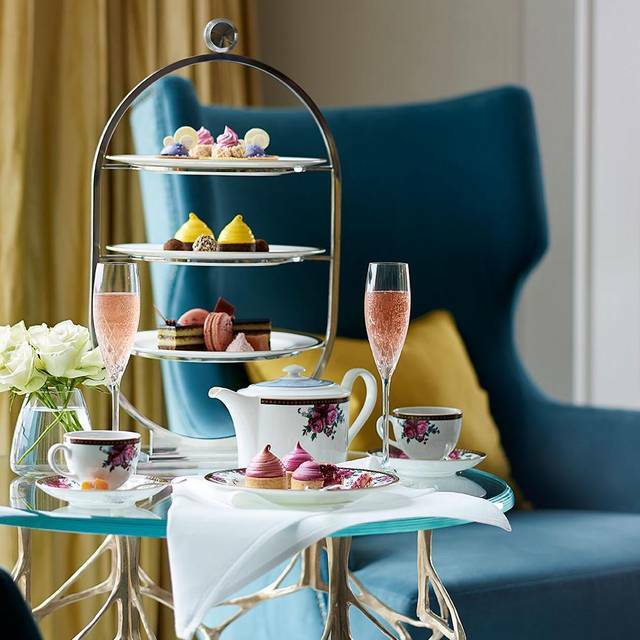 Our signature Afternoon Tea with Wedgwood is served in Dining Room daily where we transform this classic tradition into a refined Sydney social affair. Executive Chef, Dave Whitting delivers “casual elegance” using the finest seasonal produce to showcase his culinary expertise. The Dining Room lunch, dinner and wine menu combines approachable indulgence with an eclectic wine list sourced globally by our Sommelier. 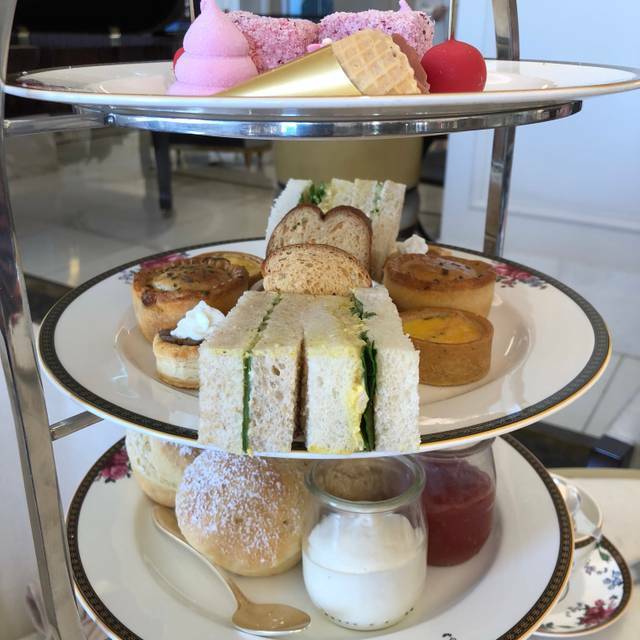 Booked for a special birthday outing as this is supposed to be the "best" high tea in Sydney. Service was appalling, despite clarifying 3 times which high tea we were having we were brought the wrong one. Sparkling wine was not served, sandwiches were dry and the pies and vol-u-vants seemed like they had been reheated. 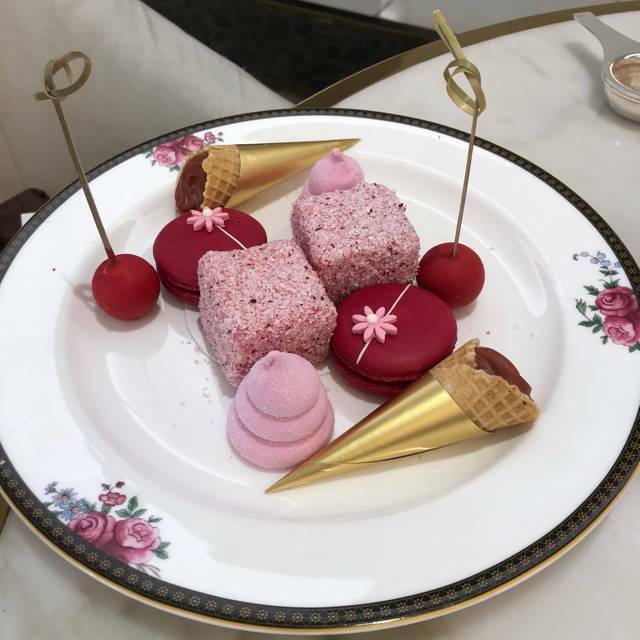 Very disappointing - I won't be recommending this to anyone, there are much better high tea options in Sydney more reasonable prices. It is far from the best high tea!! The whole experience was very underwhelming. Food and service unsatisfactory. Very expensive for high tea. Noise level from neighbouring table (hens) was a bit too loud. The high tea was really really lovely and the selection of tea was my favourite part. However we would have preferred to sit at table closer to the window as requested in the booking. Hi we have been there many times and loved the place and the food. This time the service was very poor to the point I even had to get up to get the water jug. Sorry but I was with a client and it annoyed me. We had fabulous Afternoon Tea for my friends mum’s 80th Birthday. Special thanks to Edward for your wonderful service which made her day even more special. Beautiful setting to celebrate my sisters birthday. Friendly and attentive staff, delicious food. 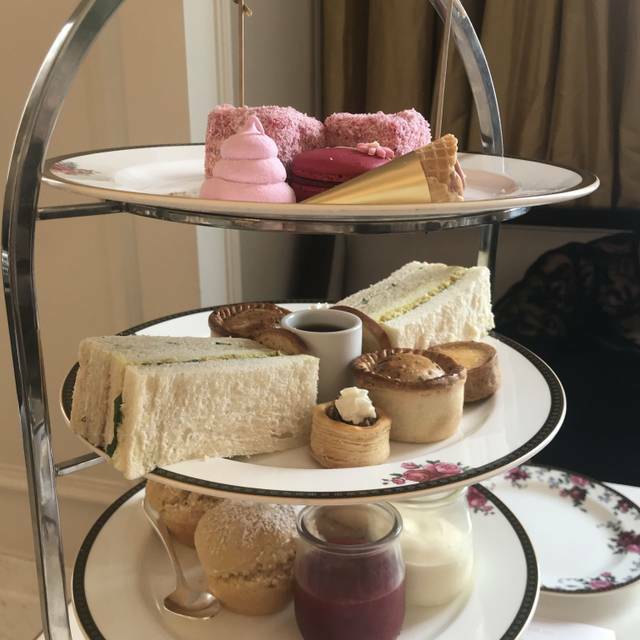 Loved my experience at the Langham everything from the day spa, the staff and the afternoon tea was a nice notch of decadence! Thankyou, thankyou, thankyou. Had a lovely High Tea at the Langham Sydney, the service was excellent, professional & friendly. The food was delicious and atmosphere stylish yet relaxed. A little pricey, but overall a lovely place for the High Tea experience. Exceptional. Continually out doing yourselves. Your staff are fantastic! friendly and helpful. Cannot fault anything. Got extra brownies points from wife. Remy's Bistro at the Langham attracted us because of it's recognized quality of service and ambiance. 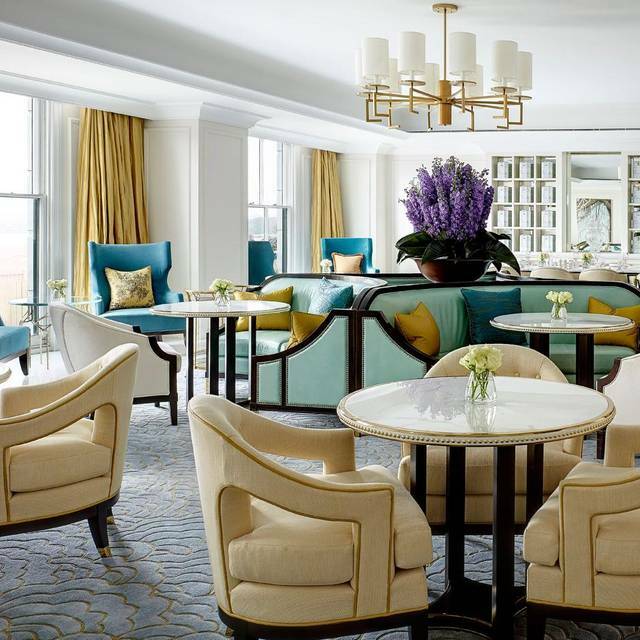 We were very happy with the decor and appointments of the Langham, however, that's where it stopped. We arrived at 7:30 PM for our Valentine's day dinner. We were quickly seated at a very nice table between two other 2-tops where guests were already dining. Within a few moments we were served a glass of French Champagne, a tasty drink accompaniment and reviewed the menu. Our order for starter and main was taken around 7:45. We waited till 8:35 and called the waiter and asked what happened with our meal? He returned and advised "something had gone wrong and the kitchen didn't receive the order." In the meantime, the guests at the two adjoining tables had left and their used glasses, cutlery and dishes remained on both sides of us. I looked around to see if they were overwhelmed with other patrons, but the room was only about a third full. Our starter arrived about 8:45pm, 1 h 15m after we sat down. The scallops were delicate and tasty. Our mains arrived around 9:05pm. The Barra was very good however my NY Sirloin, recognized to be a bit chewier than a rib-eye, was unfortunately very chewy and not up to my expectations. While we were dining, the plates, glasses, cutlery and food remnants at the 2 adjoining tables remained. Around 9:25pm one of the waiters began a partial removal process of the adjoining tables remnants. After the dessert table we got our bill and left. We were now at the restaurant for nearly 3 hours. Too long. Our waiter was very polite and apologetic but the disappointment was done. 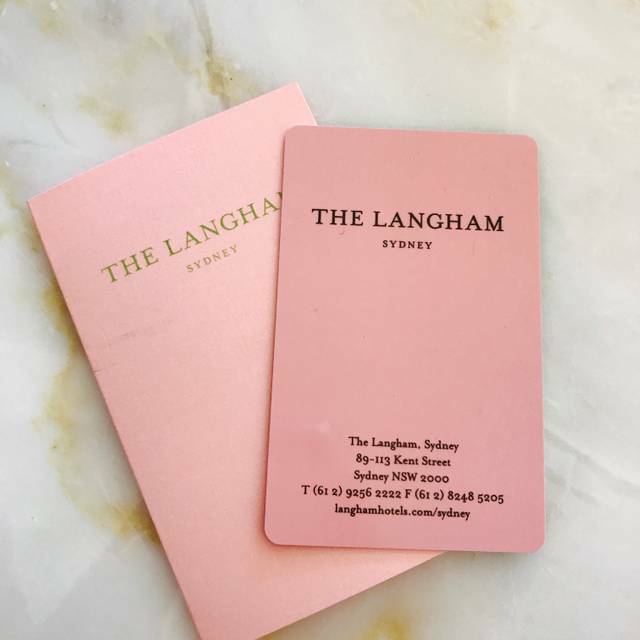 I said I would recommend The Langham again as I believe the restaurant has all the right tools and capabilities but someone needs to oversee the service and prevent "lost orders" while we sat at our tables with nothing for over an hour. Good luck and hope we return on a day when it all runs to plan. Not enough staff on Valentine's Day so instead of having a nice experience, the staff members were stressed out. Not a good experience and that is the fault of the management for poor planning. High Tea experience not as great as I had been hoping for- service was a bit slow and somewhat lacking in knowledge and enthusiasm. Waitress had trouble with the English language. I am not sure that I would return. Very pleasant afternoon tea. Wonderful food and service. Service was dismal at best. Felt like I had to snap my fingers to get attention. Tables are stained, silverware was not properly polished. When i pointed this out, the staff just shrugged it off like it was no big deal. Service was exceptional - staff are polite, efficient and very professional. All three courses of the meal were delicious. Nice dining environment and service. Good place for friends catchup. It was lovely from the moment we walked in. Service was terrific, the gluten free option had a great selection and The only thing missing was a little candle for my 2 friends celebrating their birthdays. I understood there would be something a little more special and perhaps should have telephoned to clarify how that would work with the high tea. Lovely hotel restaurant. We had both lunch and dinner. We enjoyed the steaks, the cabbage and broccoli salad, added prawns to the salad, and excellent Australian Sauvignon Blanc. Friendly service, beautifully served food. Loved champagne high tea with bestie organised by my husband. Lovely music. Lively service. Although fly, mosquito & fruit fly hanging around & charged credit card fee when paid with savings. 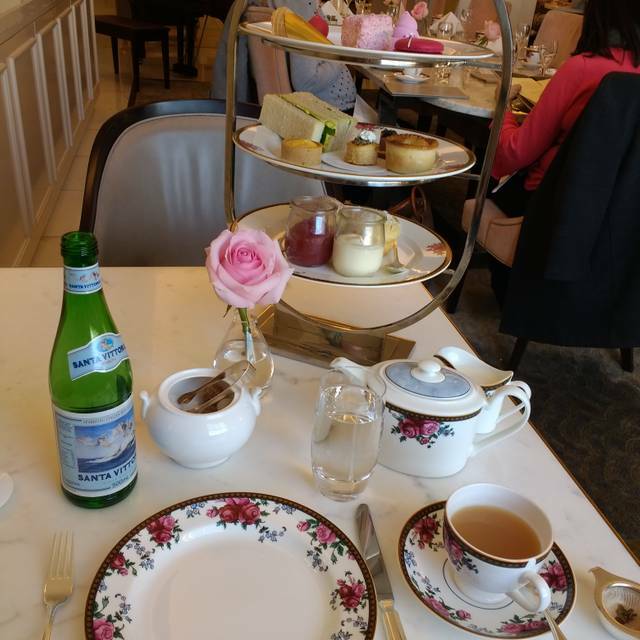 We experienced Langham’s Afternoon Tea with Wedgewood as a group of 7 and it was really enjoyable. Highly recommend! Beautiful hotel, first class service and a fantastic high tea! It's expensive but worth it for a special occasion. I really love The Langham. Beautiful decor, excellent food and service. Considering I have worked in the hospitality industry for over 30 years what let you down on the day was your minimal meet and greet and your bar flies that perfected the meet and greet from the outset. Once seated they were our dining buddies. A request to be relocated after my champagne was undrinkable we moved further away and with our bar fly buddies continuing to be a bother. We were told by a female staff member that they fly in when the main door is open. I have managed venues for years operationally across multiple areas of hospitality and are quite familiar with bar flies that love to live in sweet sticky areas. The bar is near by and residual sticky surfaces, fruit condiments left open in the bar, benches and wet areas not cleaned and dried thoroughly are a breeding ground for bar flies. 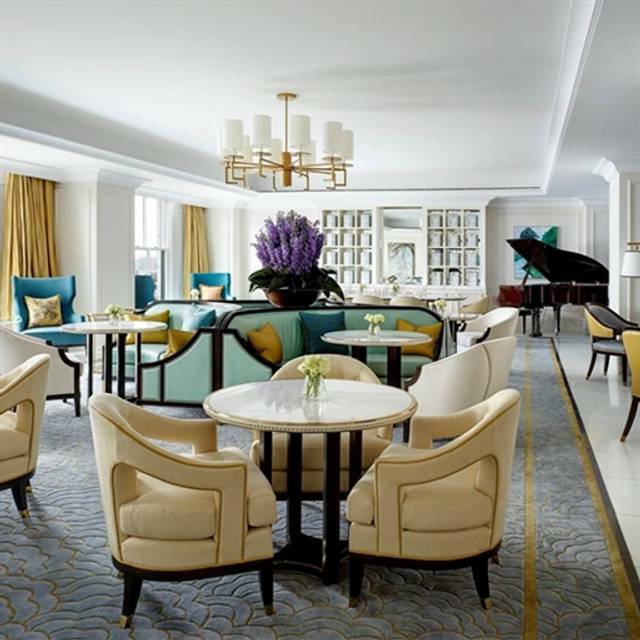 We had the privilege of attending Palm Court Langham London earlier this year and was really looking forward to attending Sydneys Langham. On comparison you are worlds apart. Tea time was great with the family! Took my partner’s grandmother and friend to high tea - amazing food and service! Amazing personalised seBrice - I was my daughters 10th birthday and they created a special plate of handmade chocolates and desserts. Incredible service. Divine settting. Very plush and luxurious and delicious - our favourite home away from home! As usual, friendly service, great ambience and delicious scones! A quiet elegant domain for a catchup with friends for high tea reached by a pleasant stroll from Wynnyard Station. Easy! It was a really wonderful experience. The atmosphere is so beautiful. Food is also very good. Excellent guest service second to none. Staff is really helpful and friendly. The lady who managing the palm restaurant was very nice and gave us a surprise anniversary treat. Very nice place.